Trustee resolutions must be made by 30 June 2013 by all Trustees who intend on making beneficiaries of the trust entitled to trust income in the current year. 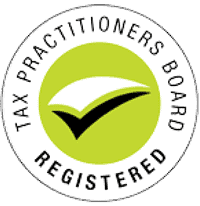 Failure to make a valid resolution prior to 30 June may result in the trustee being assessed on the trust income and being assessed at a rate of 46.5% tax rather than beneficiaries being assessed at their marginal tax rate. If you are ‘streaming’ capital gains and franked distributions that you have complied with both the trust deed and legislative requirements. Finally, make sure the resolution is kept with your trust records to enable correct reporting of distributions in your Trust financials and tax return.